Video production Perth: Corporate, training, TV ads, Web, etc. Call us now at 9277 8887 to talk about your idea! Black Nano is a leading Car Detailing company in Singapore. Watch the experts at work as they restore the shine! Varicose veins? Leading vein treatment specialist Endovacular WA can help you with that. Rayrocket Digital Media is a digital media studio catering to your every digital design requirement. 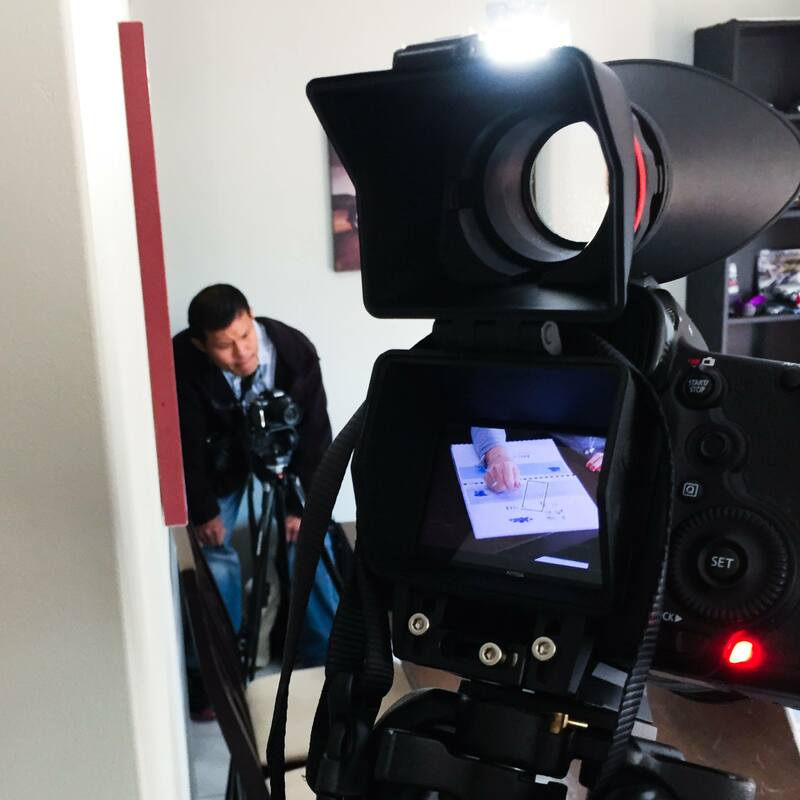 Our primary focus is VIDEO PRODUCTION. The emphasis is on producing creative and effective videos that help you achieve your goal. Our team of specialists are experienced in many genres, with a track record of quality work and happy clients in Perth and in Asia. Contact us for television advertisements, web videos, training videos, corporate videos and more. At Rayrocket Digital Media, we work closely with our clients to formulate strategies that achieve the results you need. From concept to completion, our team of producers research, write, produce and post-produce quality video productions. There’s an optimal solution for every project and we are motivated to help you discover and achieve it. Our business is backed by over 25 years of experience. Thank you to our awesome clients.